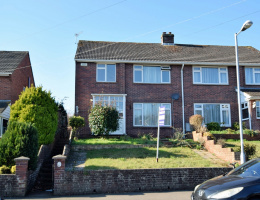 A well presented three bedroom end of terrace property with front and rear gardens, off road parking and offers good sized accommodation throughout. 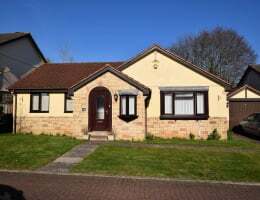 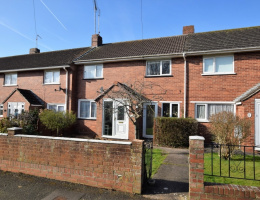 A three bedroom house presented in good decorative order throughout offering spacious accommodation with front and rear gardens representing an ideal first time purchase. 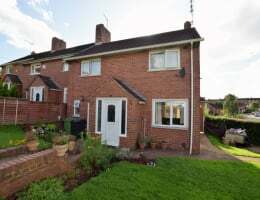 A spacious three bedroom terrace house with good sized garden to the rear and allocated parking in a popular residential area within close proximity to the local school and supermarket. 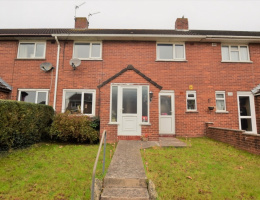 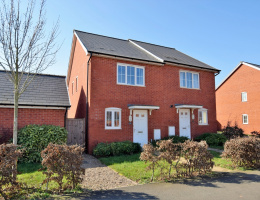 A three bedroom terrace property presented in good decorative order throughout with enclosed garden to the rear situated in a convenient location within close proximity to amenities and Heavitree Park. 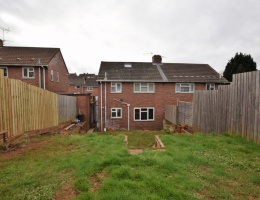 A well presented two bedroom house with off road parking, generous sized garden to the rear and usefull brick built store situated in a popular residential area. 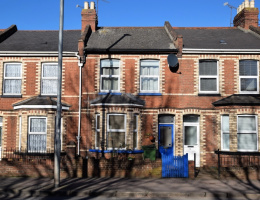 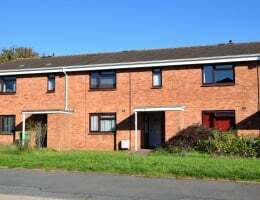 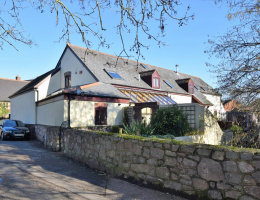 An opportunity to acquire a one bedroom first floor flat to include the current tenants in situ which is achieving a monthly rental income of £600 per calendar month.